Do you have a special event coming up soon? Do you want to really impress the people coming with something new and exciting to try out? Have us do a private dessert party for you and your special guests! 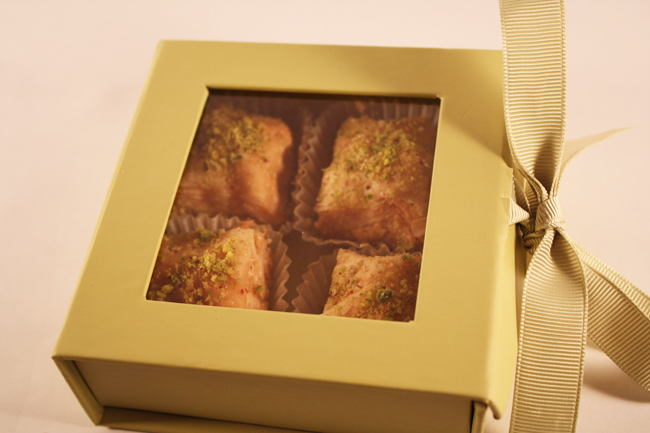 From weddings, to birthday parties, to just about any occasion worth celebrating; there is no better way to finish off the night with having your guests leaving with our extraordinary party favors! 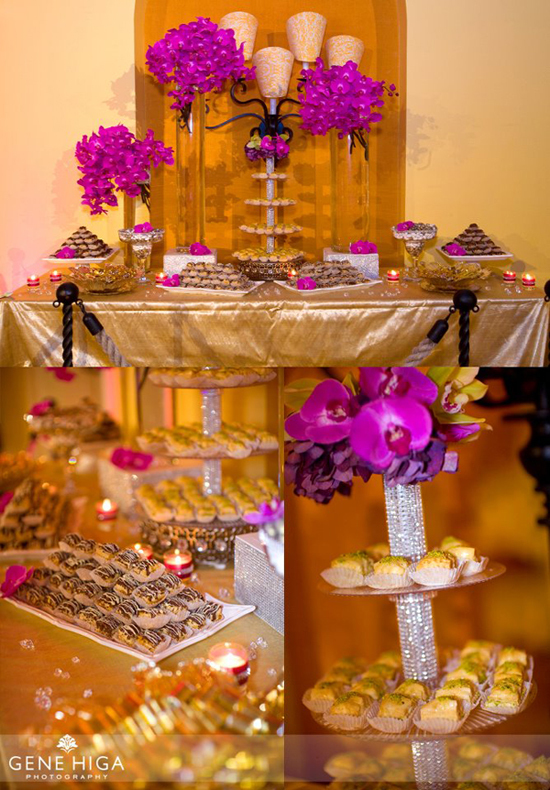 So give us a call and let us help make your special occasion a little sweeter for your guests! One of our many wonderful boxes that brings a different feel to our special favors that will surely delight all of your guests. 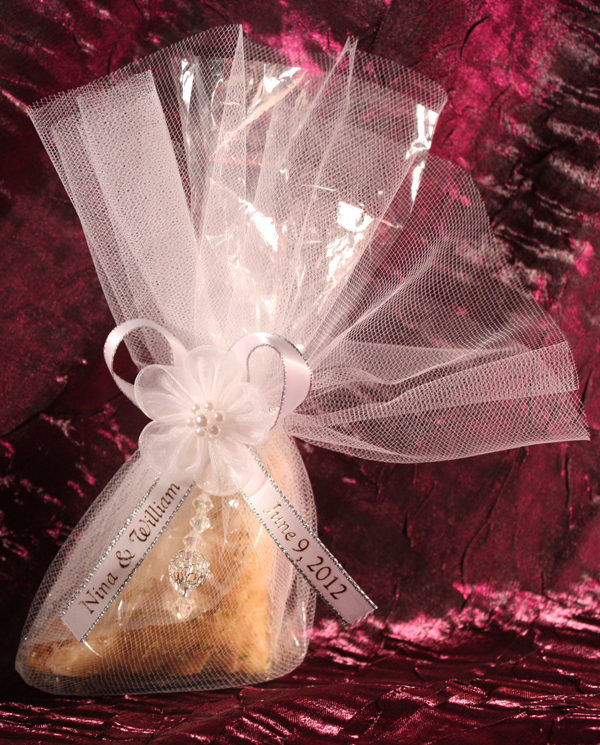 Our signature handmade favors give you that one of a kind touch for weddings, bridal showers, baby showers, and all other special occasions.